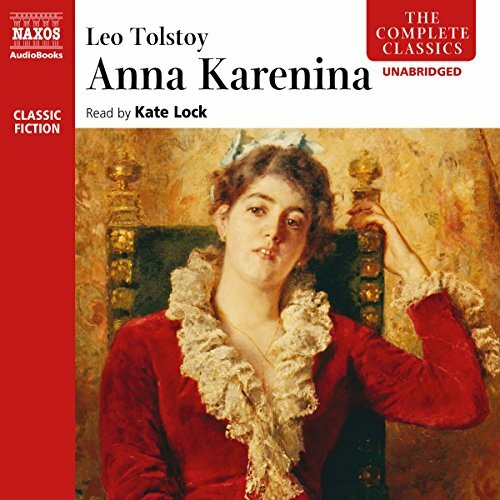 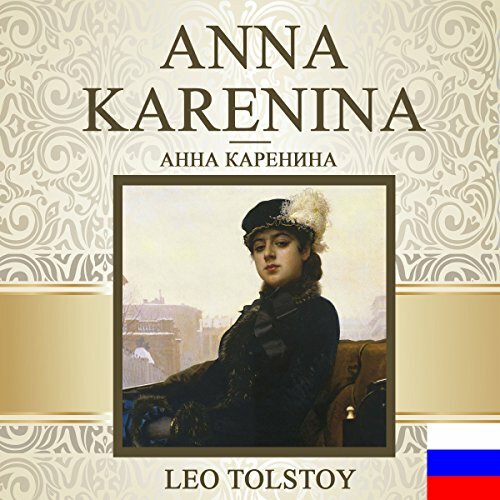 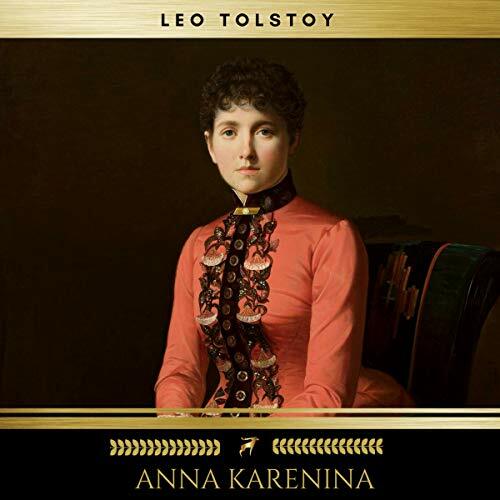 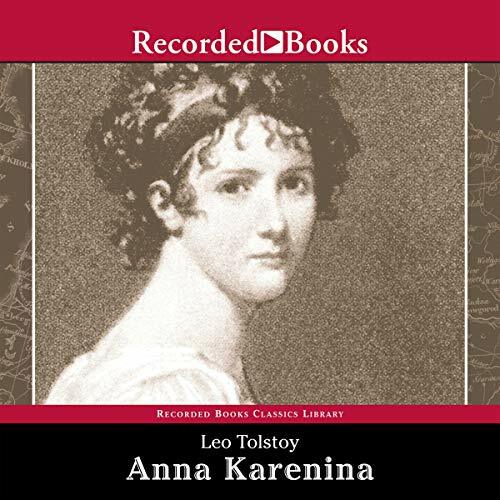 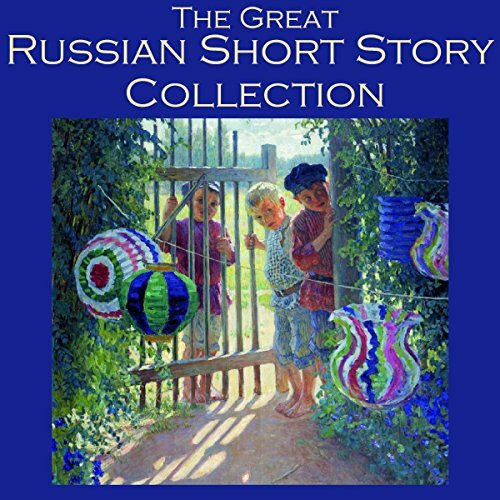 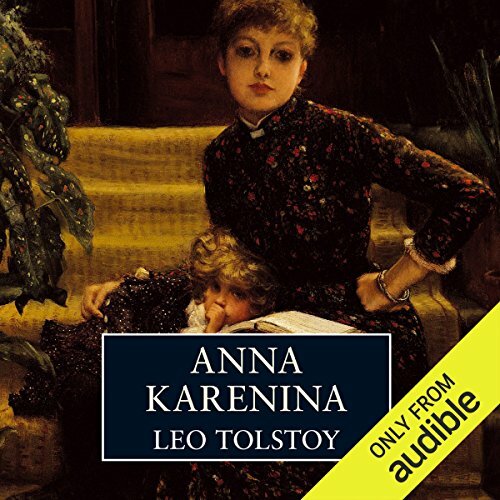 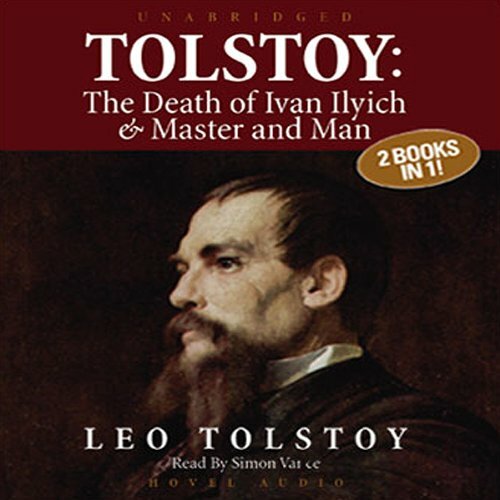 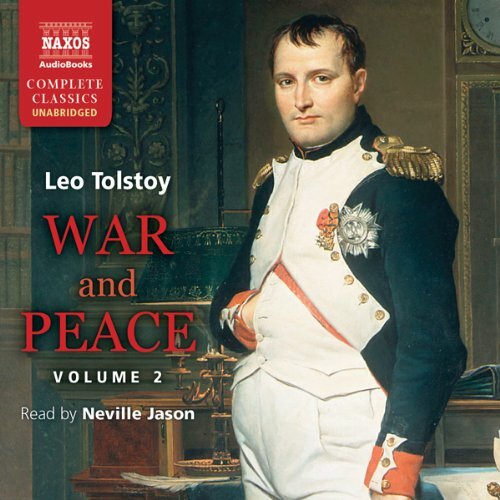 Showing results by author "Leo Tolstoy"
Hailed as one of the world's supreme masterpieces on the subject of death and dying, "The Death of Ivan Ilyich" is the story of a worldly careerist, a high court judge who has never given the inevitability of his dying so much as a passing thought. 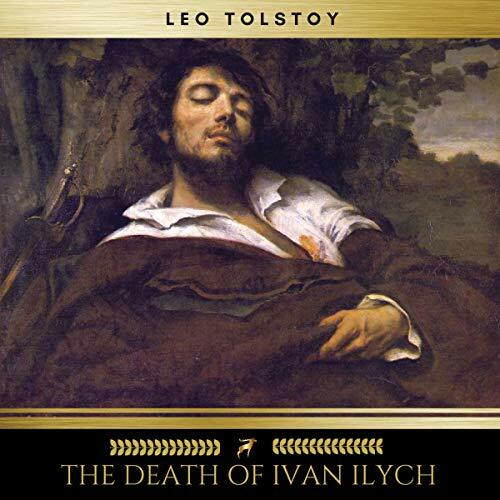 But one day, death announces itself to him, and to his shocked surprise, he is brought face to face with his own mortality. 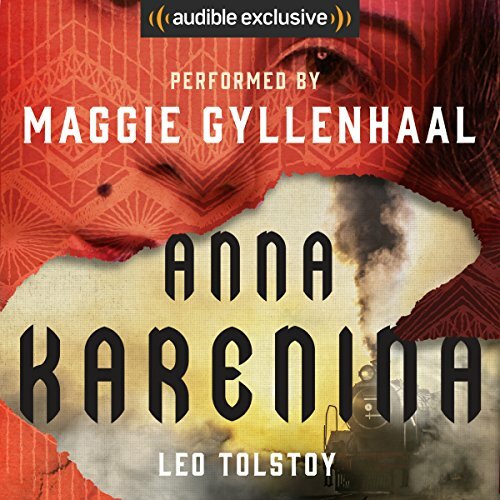 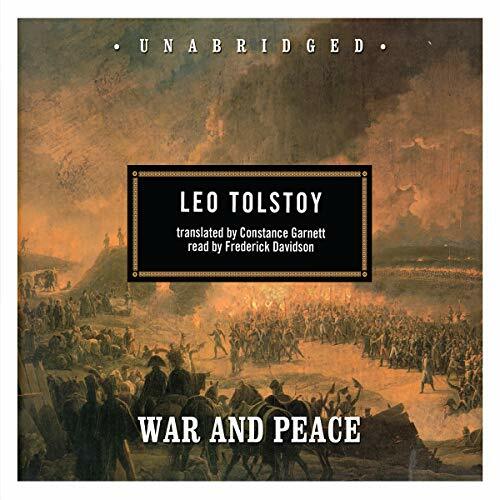 In these two famous short novels, Leo Tolstoy takes readers to the brink of despair. 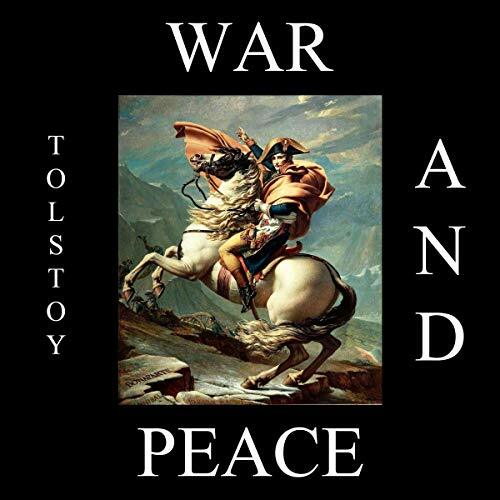 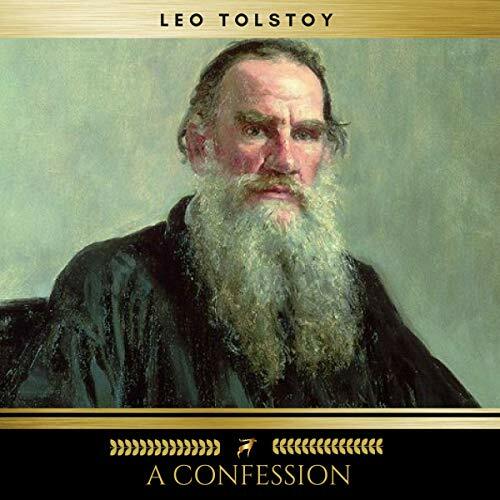 At the end of life, worldly ambition offers no consolation for the spiritually empty soul, but Tolstoy is the master of themes and redemption. 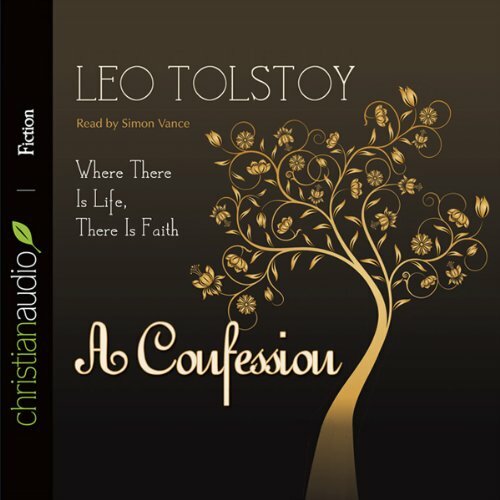 He turns his morbid topic into hope, leading toward spiritual awakening. 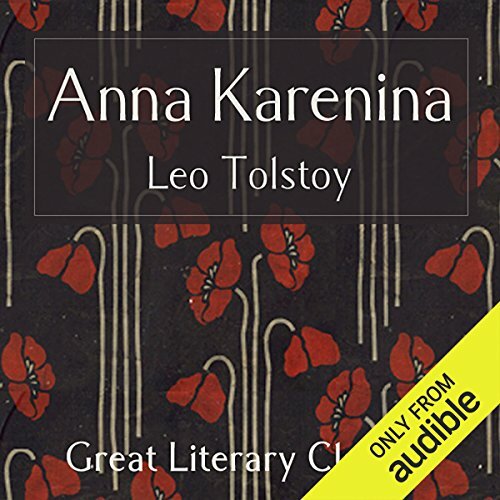 Tolstoy offers his readers a lifetime of perspective on death. 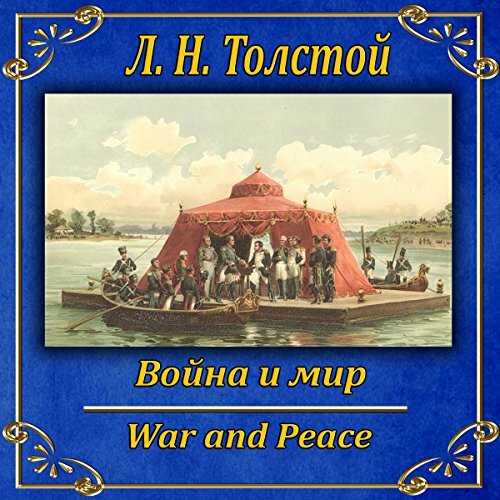 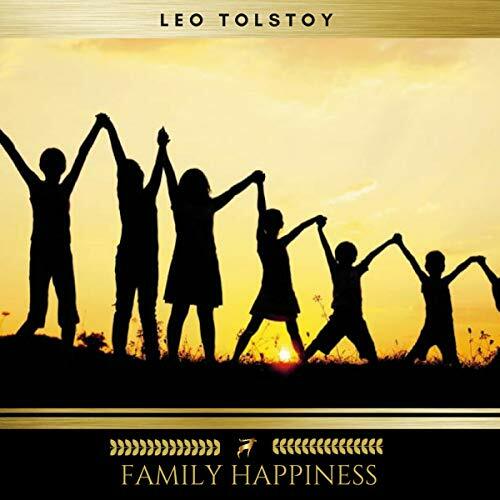 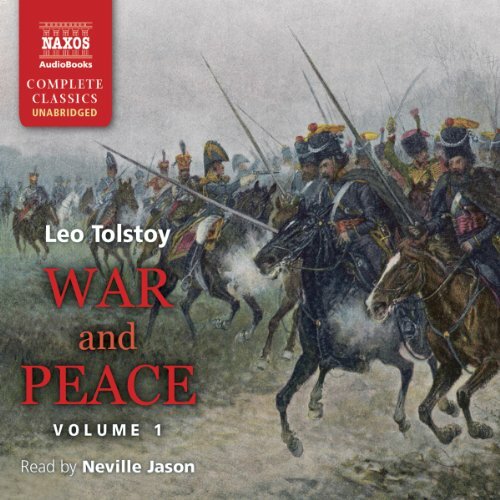 Tolstoy’s autobiographical essay is a dissection of his soul, a study of his life’s movement away from the religious certainties of youth, and a vital piece of reading which contextualizes the great works he is best known for. 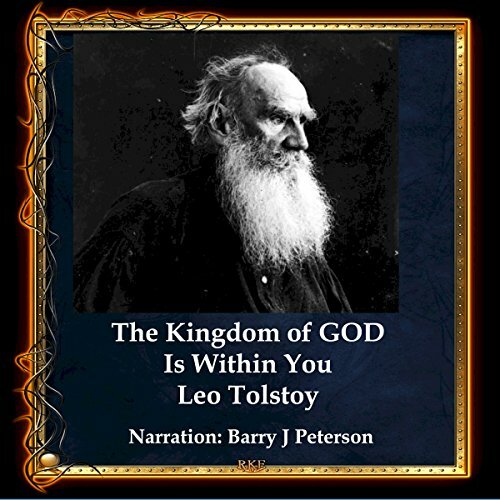 Marking the point at which his life moved from the worldly to the spiritual, Tolstoy’s philosophical reassessment of the Orthodox faith is a work that holds vital spiritual and intellectual importance to this very day.